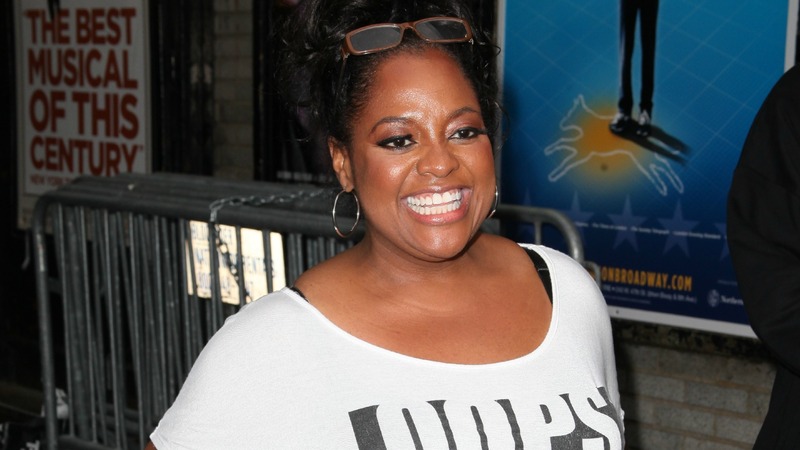 Sherri Shepherd just learned the hard way that you can run but you can’t hide from parental responsibility, even in this modern age of high-tech pregnancies. A judge has ruled that Shepherd should be listed as the mother on the birth certificate of a baby born via surrogate last year, planned by herself and her now-ex Lamar Sally. When she walked out on her husband, she also walked out on their unborn son months into the surrogate’s pregnancy. 8-month-old Lamar Jr. was the center of a bitter legal battle between the pair, which saw Sally sue Shepherd for child support — but since Shepherd refused to come to the hospital when the baby was born, the surrogate’s name had to be listed, and the state was going after her for money. The key piece of evidence that convinced the judge Shepherd needed to take responsibility for the baby she agreed to create was a video introduced by Sally’s legal team in which Shepherd was shown “expressing excitement over her and Lamar going to have a baby through the help of a surrogate carrier with no genetic connection,” said attorney Craig Bluestein. The case shines a light on an increasingly popular method couples turn to when they are unable to sustain a pregnancy on their own, and the legal complications that can arise. After a pregnancy is confirmed, should the intended parents have the right to change their minds? If so, should that right extend to the surrogate? If someone does change their mind, what should happen regarding custody and child support? Laws on such complicated issues vary wildly from state to state, and in Pennsylvania, where Shepherd’s baby was born, there is no statute regulating surrogacy contracts. Perhaps Shepherd was counting on the courts, which regulate these situations on a case-by-case basis, to let her off the hook — but she thought wrong. It is now expected that since Shepherd will be listed on the birth certificate, the child support order will be removed from the surrogate and Sally will have a new case against his ex for cash.